Hello beautiful reader, this is MySwedish and today we are going to talk about business Swedish. I will show you several expressions used daily in work life in Sweden. The so called flat management model is a standard in Sweden and the way the business is done here is influenced by that. It means that there is no sharp hierarchy and it is very uncommon to meet bossy bosses in Sweden. The system is built up on trust, self discipline and self responsibility. The language itself is not strictly formal as in other countries but it has its rules. Here come some of the most typical phrases from the work life in Sweden. Greeting people is usually the first thing you do when doing business or coming to your office. There are several ways how to do that. Hej då! — Good bye! Vi ses i morgon. — See you tomorrow. Ha det bra. — Take care. 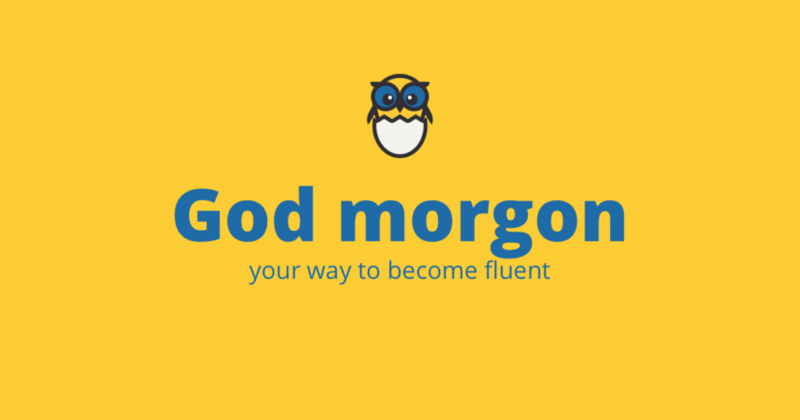 It is considered as old-fashionedand weird to use “God dag”as “Good morning”. To use “hej”is totally correct and polite. There are several ways how to greet your friends, however, it is not OK to use these when doing business. Tja! (or even shoo! )— What’s up! Hur står det till? — How do you do? Hur är läget? — How are you? Allt bra, hur är det själv? — Everything is fine, how are you? Det är bara bra, hur är det själv? — It is just fine, how are you? An appropriate answer to “läget”is “bra, själv?”. When starting a mail communication there is no need to be super polite. It is totallyOK to start conversation with a simple “hej”and you can add a name of the person you are writing to and continue with a short introduction of yourself and go directly to the errand. Ha en fortsatt trevlig dag. — Have a nice day. Tack på förhand för ditt svar. — Thank you in advance for your answer. It is common to use a first name when communicating with others (surnames are not used at all) and using a name/remembering the name is a way to express respect and interest. Vänligen skicka materialet snarast möjligt. /Var vänlig och skicka materialet snarast möjligt— Please, send the material as soon as possible. Hej, det är Drahomir på Ikea. Hur kan jag hjälpa dig? — Hi, it is Drahomir speaking. How can I help you? I hope that you liked this lesson and that you have learnt something new. Feel free to discuss below the article and even ask questions about the work life in Sweden.